Decaf Guatemala - Old Town Roasting co. 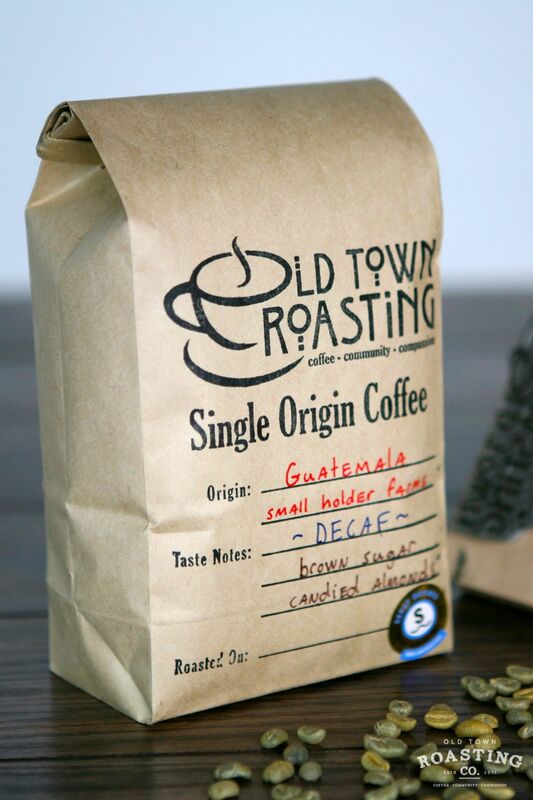 This is a classic example of a Guatemalan coffee. 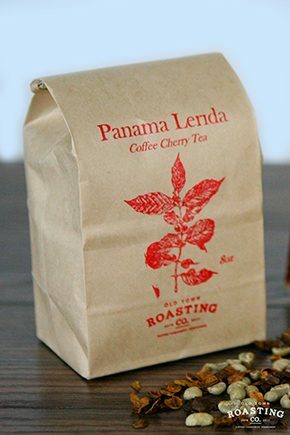 The smooth, creamy body supports a fruity sweetness with notes of semisweet chocolate and raspberry, while the cane sugar finish leaves you with a welcome sweetness. 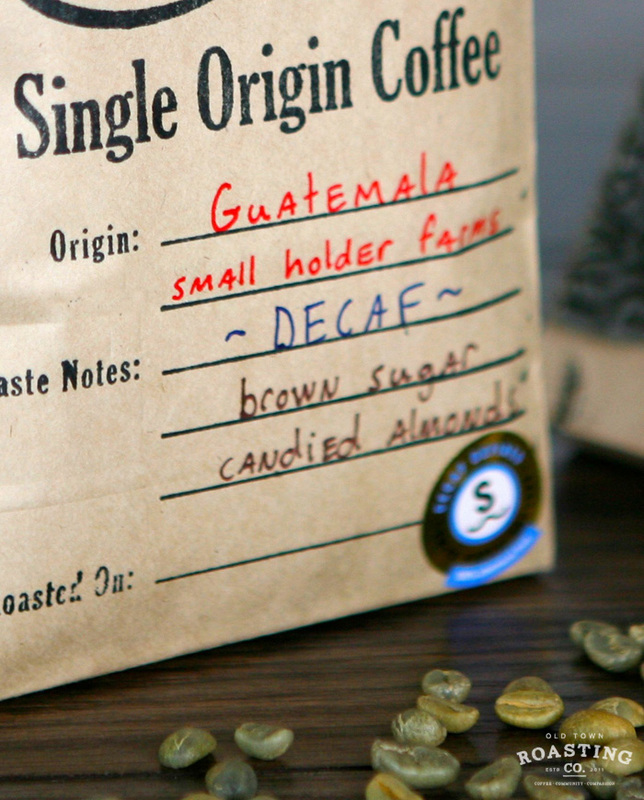 This isn’t just a great decaf. 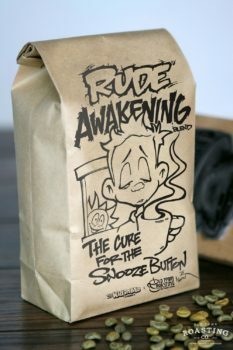 This is a great coffee. Small holder farms in Antigua.